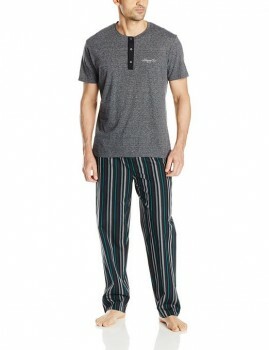 We know you love to be in trend and, moreover to feel comfortable even in bed. 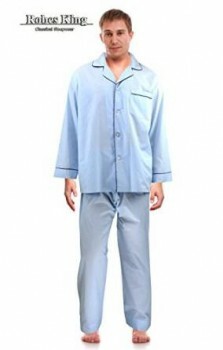 Your sleep is important so your sleepwear should be perfect in order to have a good sleep. Luckily the online market offers you a large variety of styles and types you can choose from. Taking into consideration these your decision is not easy and you should bear in mind that a quality sleepwear is to be first of all comfortable and why not, elegant. Although most men have a preference based on their own personal preferences and sleeping habits, most important is to be as I said before, comfortable. Bear in mind that many different manufacturers create different cut lines and size the pants differently. Although these differ slightly from manufacturer to another, if the inseam is a little tighter than the pair you normally wear, then the discomfort you will feel when you are tossing and turning in your sleep and could make it impossible for you to get a good nights sleep. 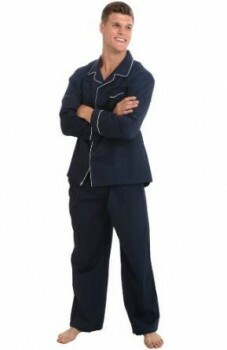 As I said men’s sleepwear come in many different types of materials from cotton, flannel to silk. If you or the person you are shopping for is a restless sleeper than a lightweight jersey material will allow them to toss and turn more easily. 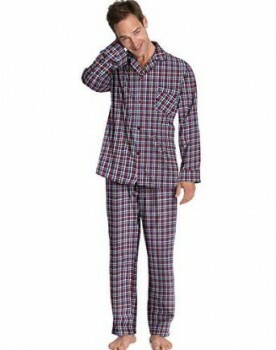 Flannel and heavier cotton pajamas are not that flexible and will give the restless sleeper a binding feeling or even cause a slight irritation. 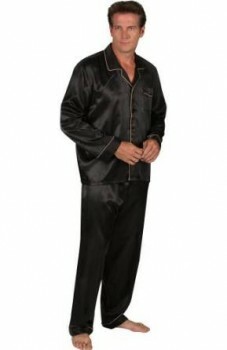 Silk pajamas keep you cooler in the summer and warmer in the winter but you need to understand genuine silk must be dry cleaned because it can not get wet. All in one it is very important your personal style. Maybe you just want to feel comfortable and you are not interested in any other aspect. In this case you just have to look for a very comfy pajamas. Or maybe you want feel elegant in bed so look for fashionable sleepwear made from silk.